September in Vermont is great. The leaves are just starting to turn and the mornings predict autumn on the horizon before giving way to late summer’s warmth. Add five rounds of PDGA Professional World Championship action to the mix and you’ve got a recipe sure to please all of the disc golfers in your life. 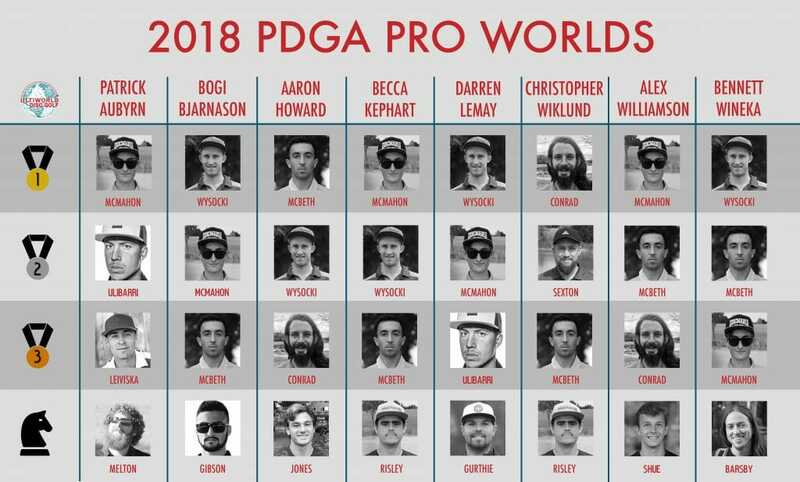 Charlie Eisenhood and Jamie Thomas made their Worlds picks on the air last week, now the Ultiworld Disc Golf writers give it a whirl. This week, the top 25-percent of women rated over 900 and men rated over 1000 were excluded from Dark Horse status. Ultiworld Disc Golf is the premier news media site for the sport of disc golf. Like us on Facebook and follow on Twitter to keep up on all the latest. 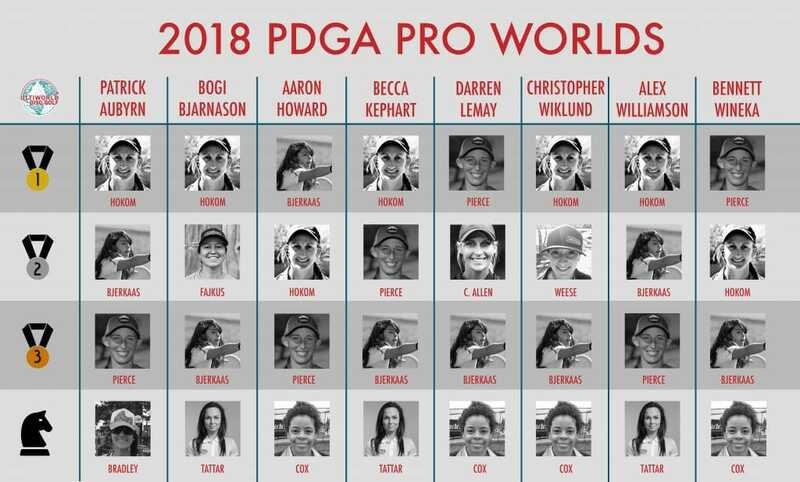 Comments on "Staff Picks: PDGA Professional Disc Golf World Championship"